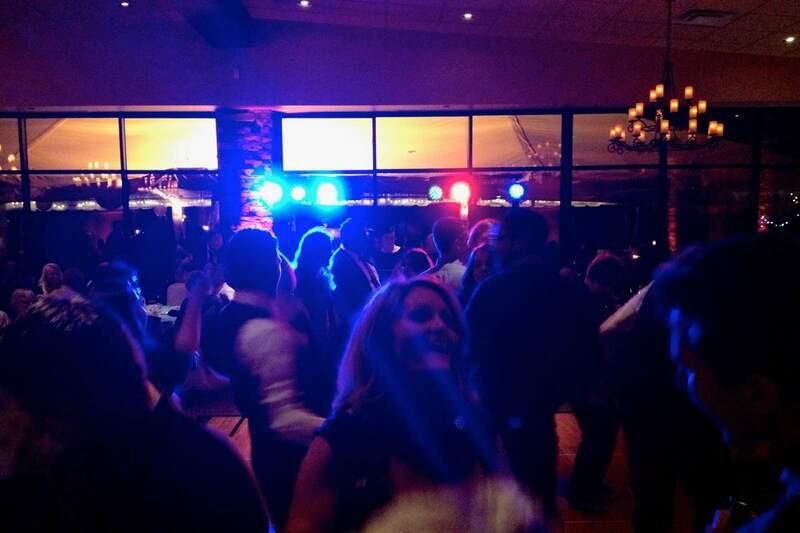 Featuring professional-grade equipment and outstanding talent, Imperial DJ serves couples desiring to distinguish themselves with classy & upbeat receptions. Imperial DJ is based out of Rochester, NY and serves upstate NY. We don’t do high school dances, bar mitzvahs, or retirement parties. 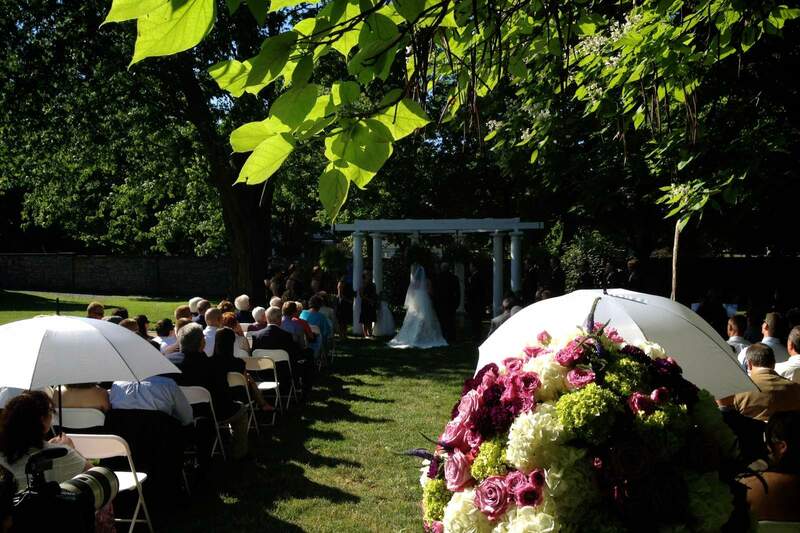 Instead, we chose to be the best at one thing: creating a memorable wedding day for you and your guests! Every wedding reception should be unique. 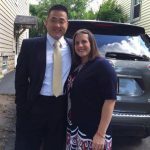 We meet personally with every couple to find out what YOU want. 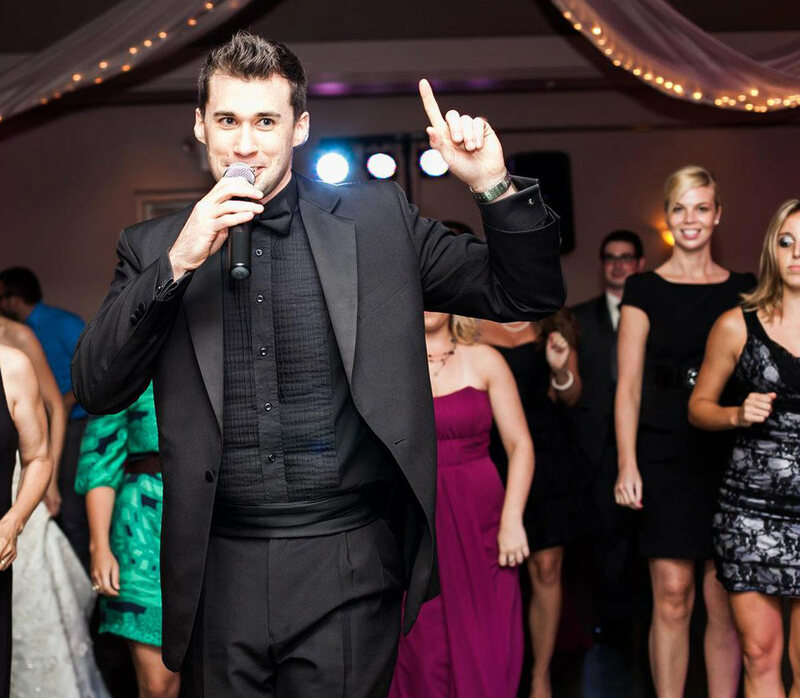 After carefully determining the vision for your perfect day, our award-winning emcee uses creativity, energy, and humor to charm your guests and keep the focus on you. You only get one chance to share a wedding with the one you love. 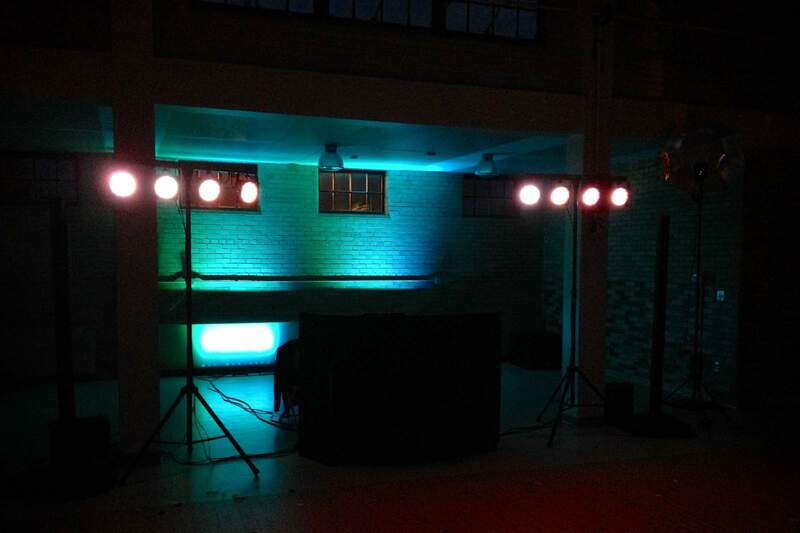 Let Imperial DJ Entertainment make it spectacular! Your friends arrived. The vows were exchanged. The kiss was beautiful. 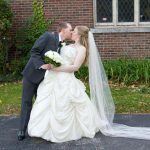 But what will your guests remember most about your wedding day? It’s not the double-decker cake or the flower arrangements. 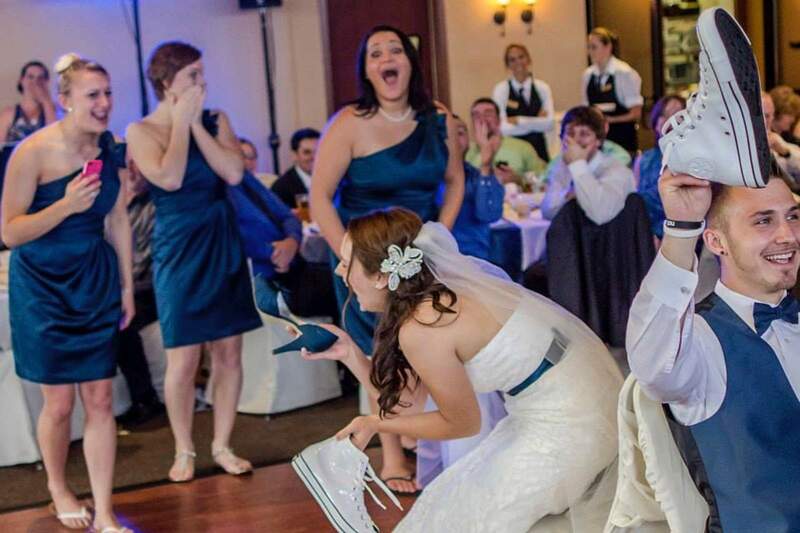 In the end, your guests will remember whether or not they had fun. 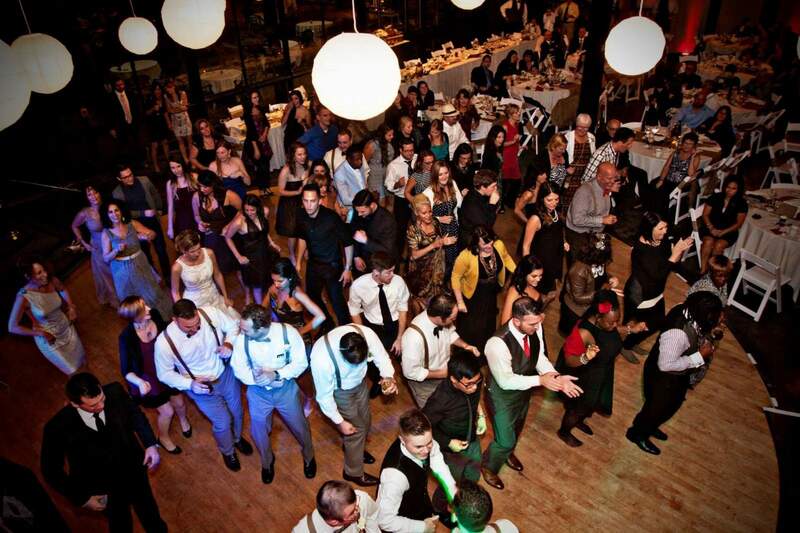 We coordinate your celebration so the memories last a lifetime—for you and your guests. We take the time to truly uncover your thoughts and feelings about the reception. 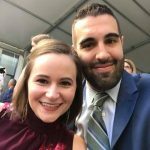 Rather than assign you a random DJ, the same person who guides you through the entire planning process will emcee your event. This makes it easier to turn your dream of the perfect day into reality. 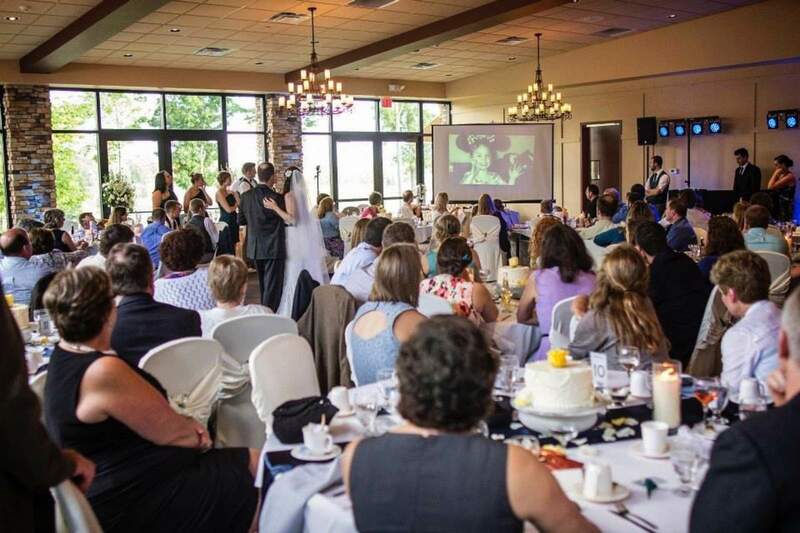 Imperial DJ Entertainment is like your own wedding planner for the reception. 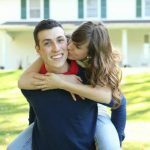 We will coordinate with the photographer and party house to ensure the details do not overwhelm you and your event runs flawlessly. It’s the little touches that set Imperial DJ apart from the rest. If you want a stunning reception, why settle for average entertainment? And oh yeah…no paying for overtime EVER until midnight. 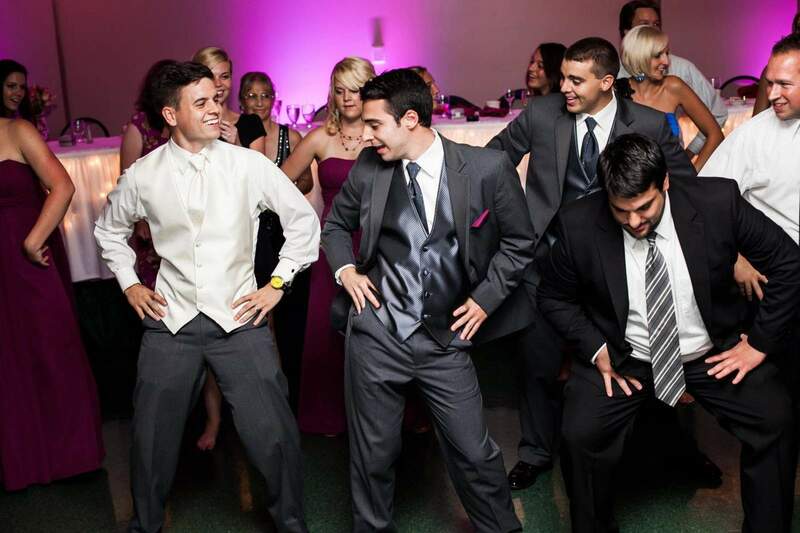 Just nonstop entertainment until your guests head home! 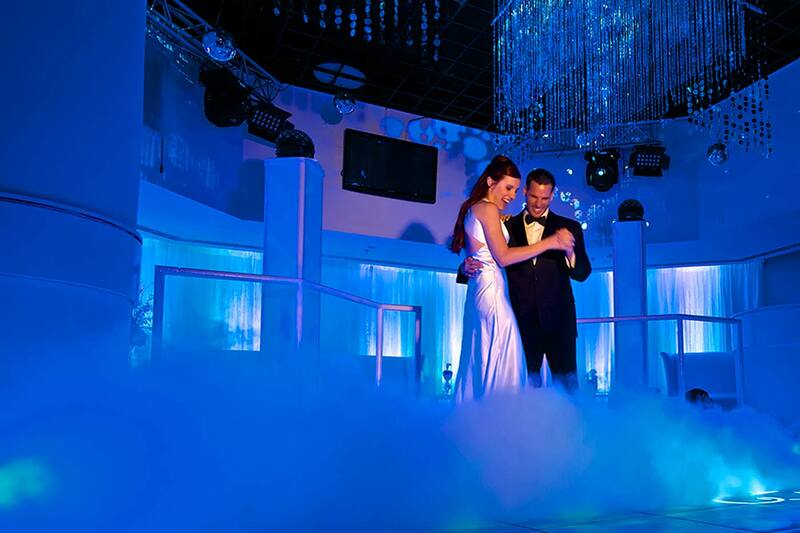 Add a touch of class to any venue with LED enhanced lighting to transform your venue. Capture epic photos with 100% safe indoor sparkler fountains. Surprise your parents with a personal message in your song. 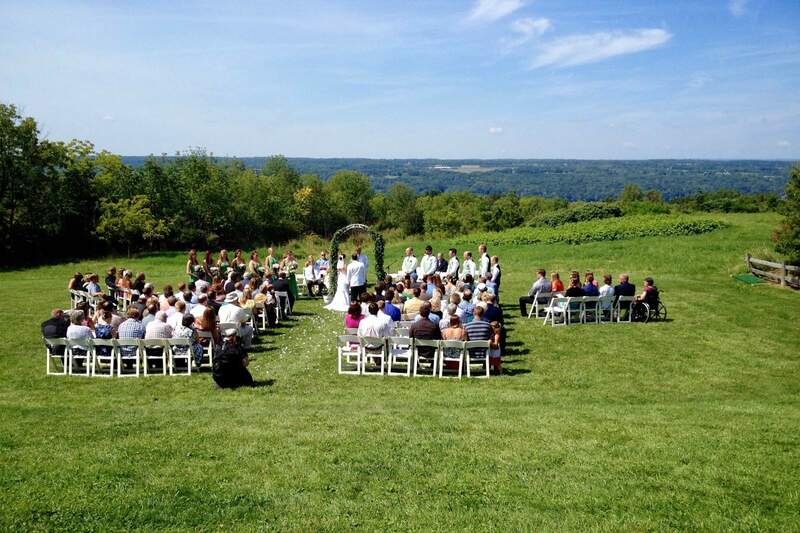 Make sure your guests can hear your vows with a portable sound system for the ceremony and live mixing. 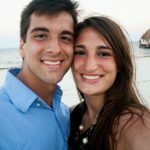 Get to know the newleyweds by playing a hilarious game show, Who Wants to See a Million Dollar Kiss? Take everyone’s breath away with this full-floor mood effect that won’t set off fire alarms. 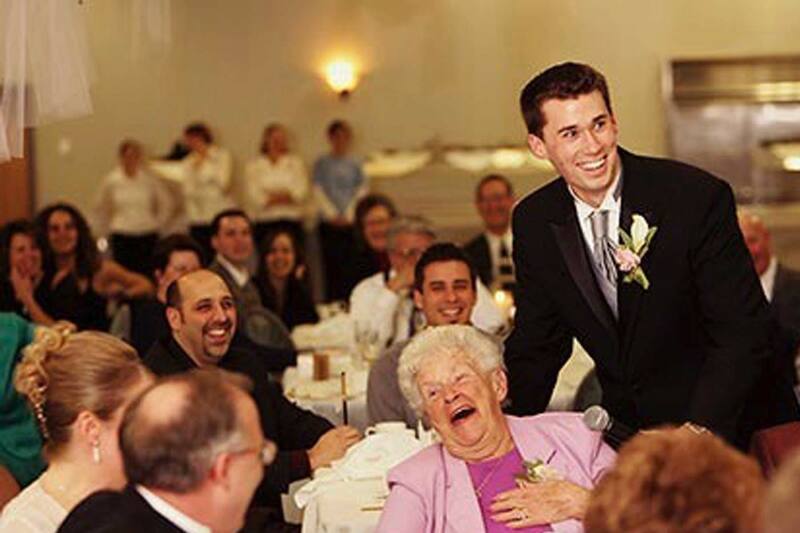 Ensure everyone gets a chance to see your ceremony—even an elderly grandparent who couldn’t make it in-person. 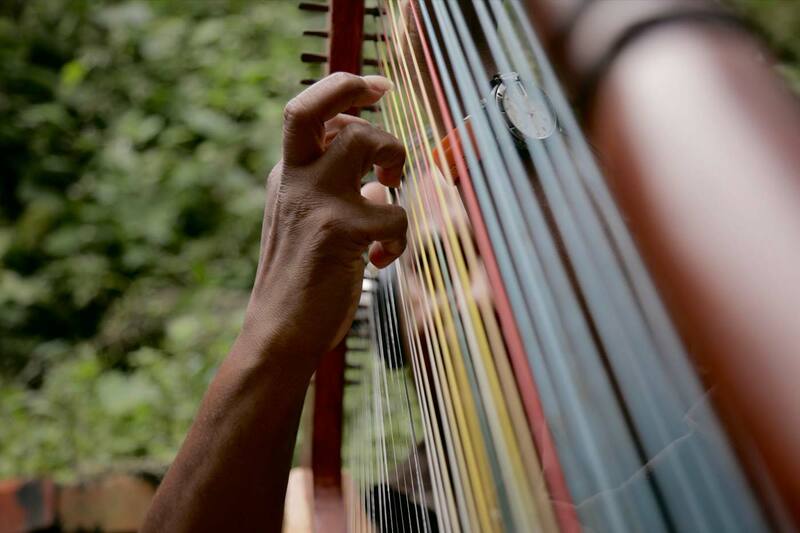 Add an elegant flair with string ensembles, harpists, pianists, or live singers. 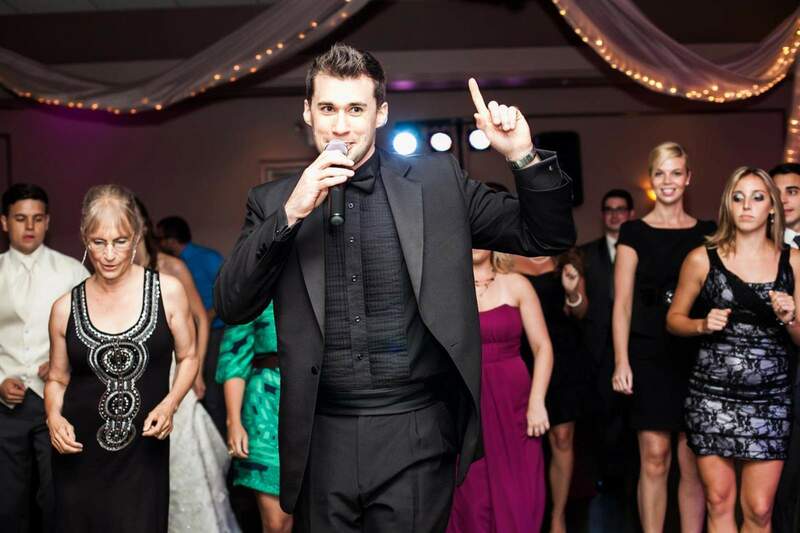 Todd Cavanaugh has been working with couples since 2004 to deliver entertaining wedding receptions. A natural on the stage, Todd uses humor, creativity, emotion, and sometimes even a bit of magic to ensure your party is a top-notch success. With his outgoing personality and enthusiastic spirit, you can rest assured your guests will never feel bored or restless. Todd understands the importance of careful planning. That is why he personally meets with each couple before their wedding to capture their vision and give educated recommendations. 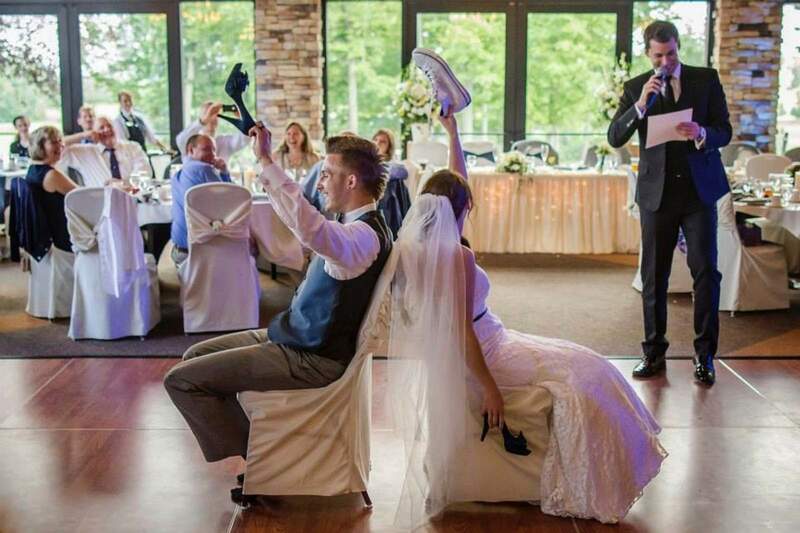 Utilizing smooth segues, your emcee keeps the reception flowing—with the focus on you. 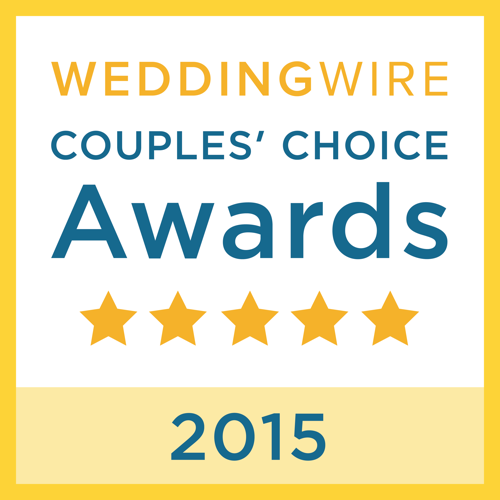 By the end, your guests will feel they know you and your spouse better than ever. 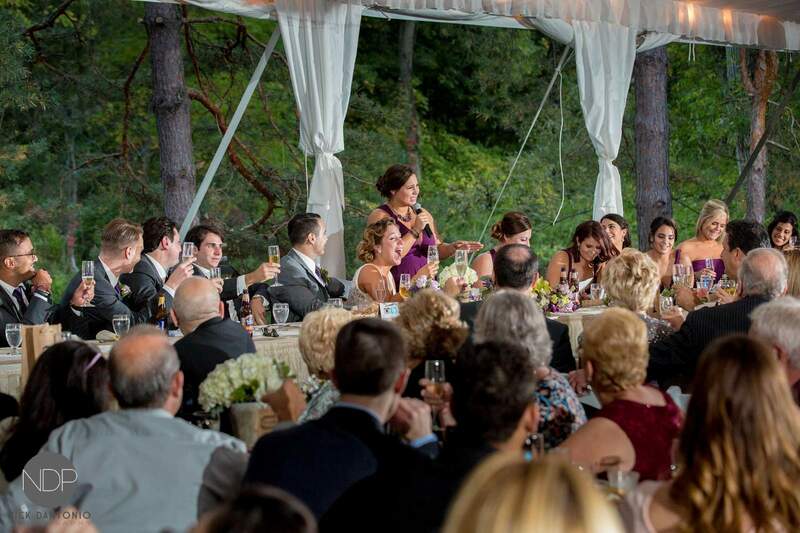 Todd takes personal pride in treating each reception like it was his own. 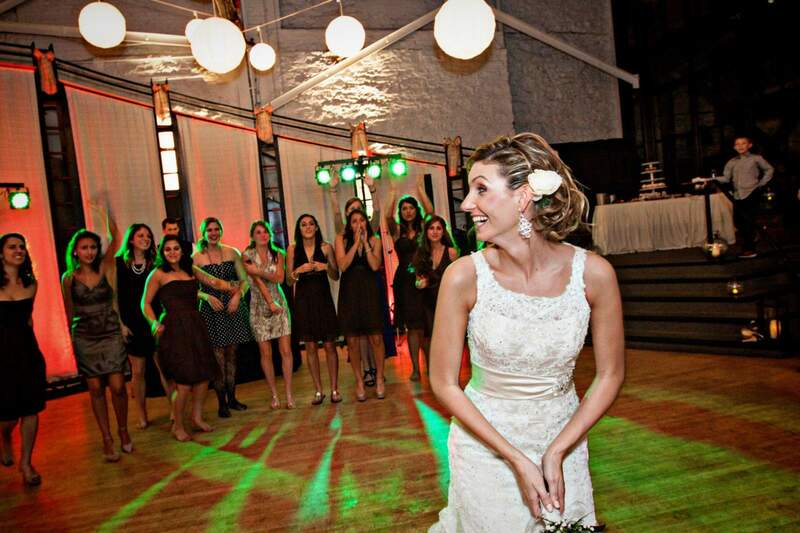 "If you want a reception to be memorable, talk to Imperial DJ! Our family is still raving about Todd to this day. I don't recall our dance floor being empty except for dinner! 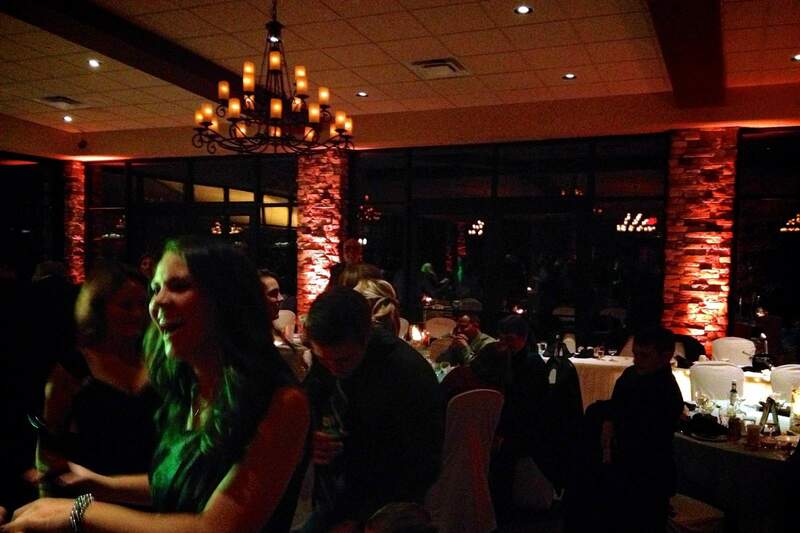 If you're looking for a DJ that is fun, energetic and makes you feel like you're a priority, give Todd a call!" 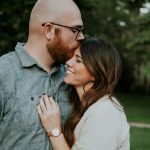 "I can't put into words how wonderful Todd was to work with! 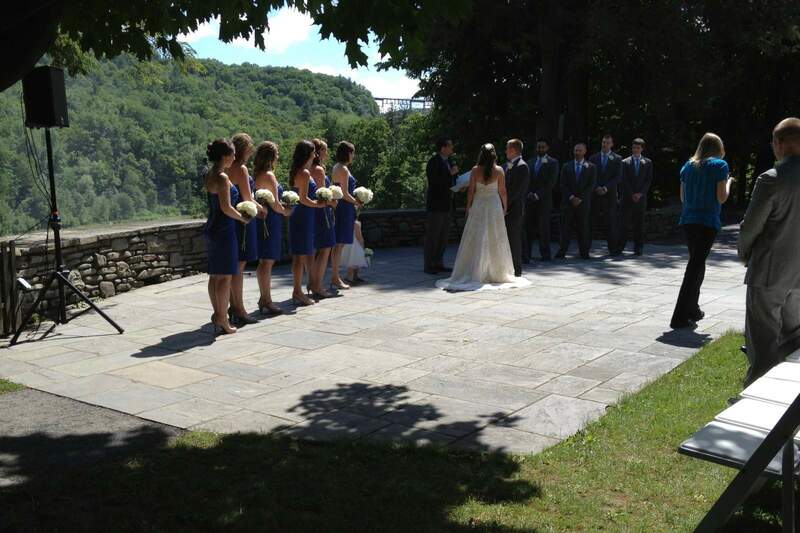 Our reception was a blast and our guests raved about him afterwards. 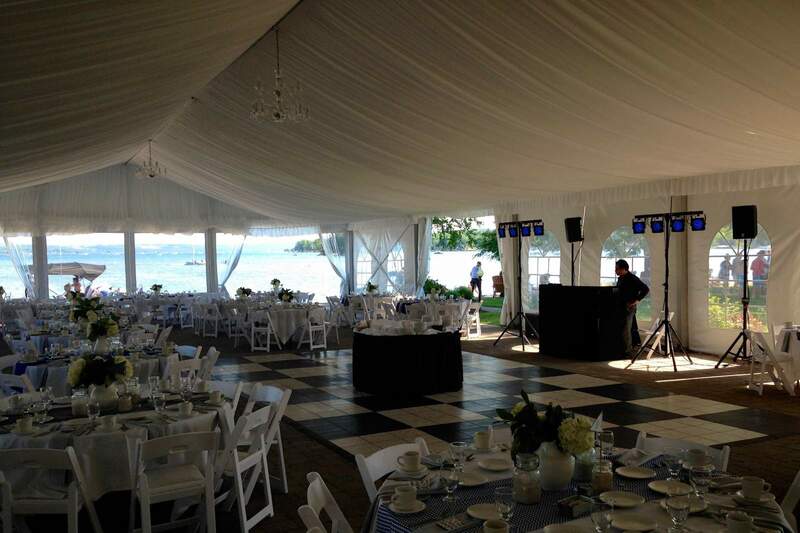 I HIGHLY recommend Imperial DJ to all brides, as he clearly can accommodate all types of weddings and music styles!!" 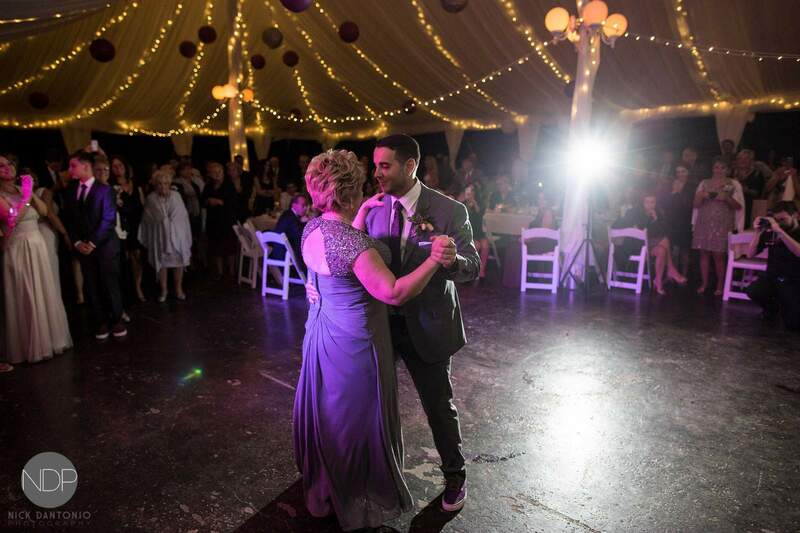 "We've been to a lot of weddings recently and it becomes clear very quickly that the entertainment for the reception sets the mood and tone for the night, and we wouldn't have chosen anyone else! Todd is smooth and classy —a perfect mix of funny, sentimental, and outgoing. 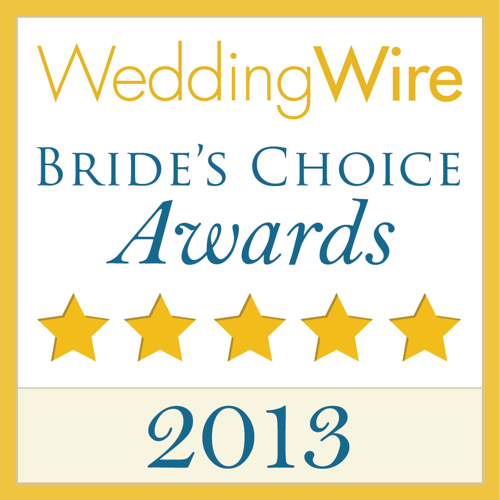 We heard great things from our guests about the night and all in all, it was exactly what we were looking for." 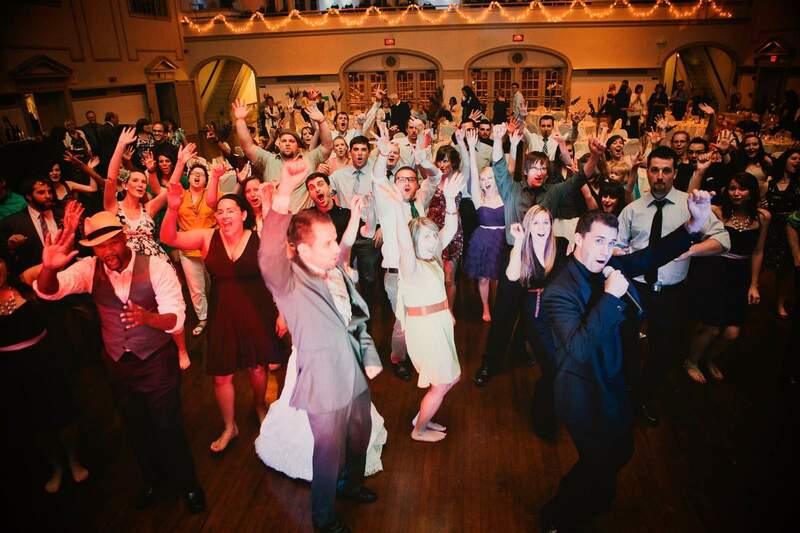 "We are very glad we researched lots of DJ services. 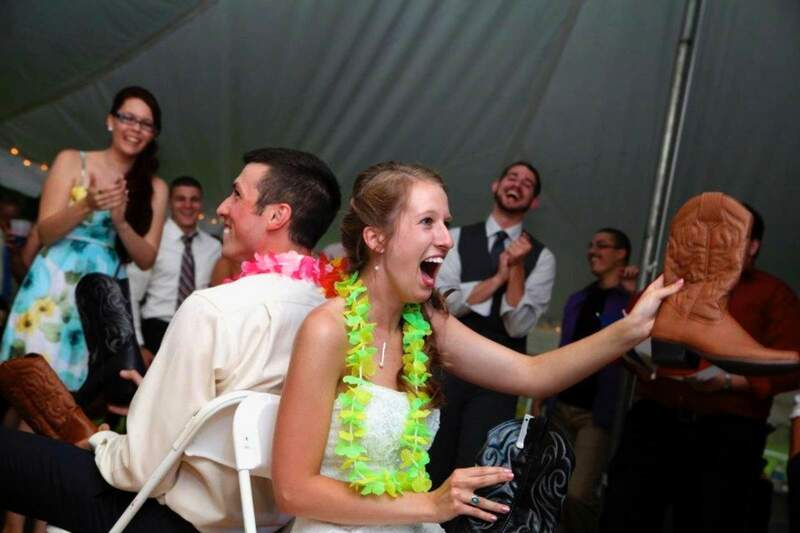 It's one of the most important things the bride and groom need to have a smooth, enjoyable time for everybody...I can honestly say with confidence: you will not need to interview any other DJ if you go with Todd. 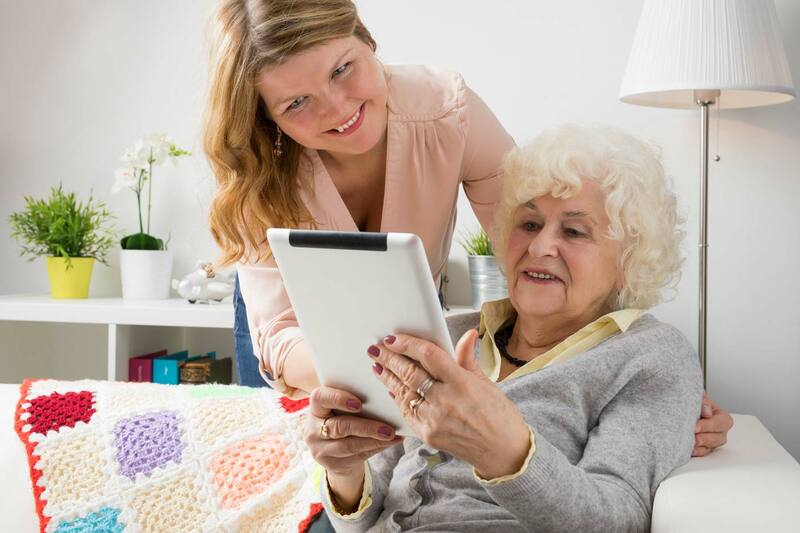 The quality of service is outstanding." 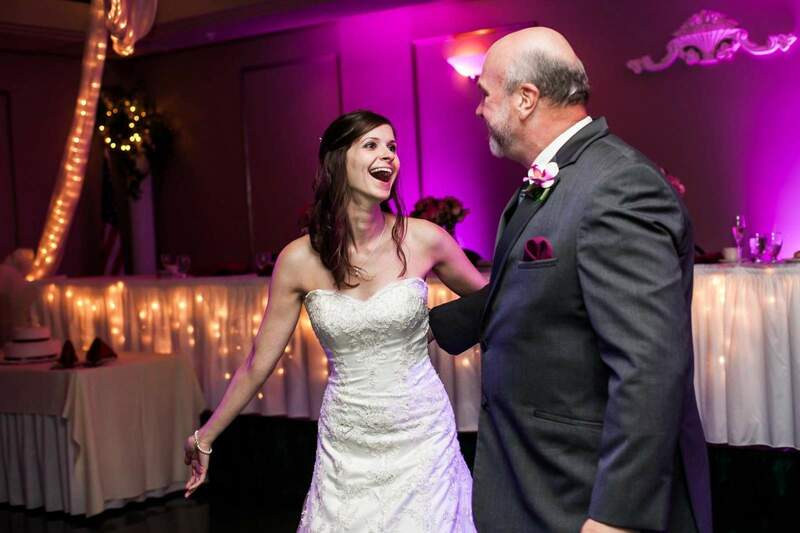 "We couldn't be happier with Todd at Imperial DJ Entertainment. 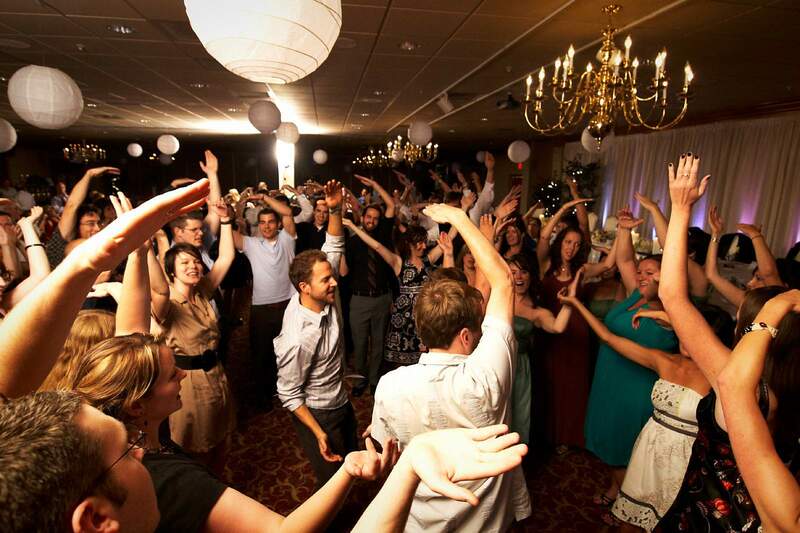 Our wedding reception was so much fun—everyone still talks about how great the dancing was. I'm pretty positive he got EVERYONE, including my 93-year-old grandmother, on the dance floor. Thank you for making our day so special!" 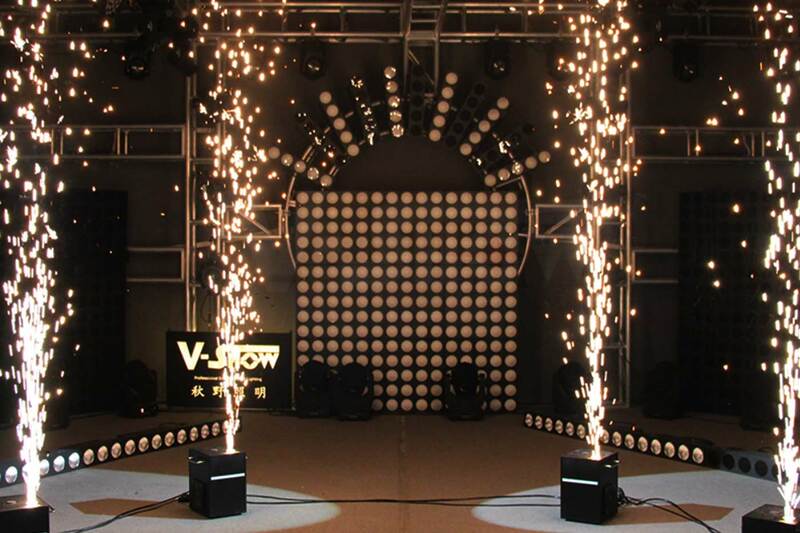 "The uplighting Imperial DJ set up in our banquet hall made the room look INCREDIBLE. Everything that Imperial DJ Entertainment did, from beginning to end, was elegant, professional and VERY entertaining for my guests. Stop looking for DJs, you've found the right one here!" "Todd was great and I highly recommend him!!! 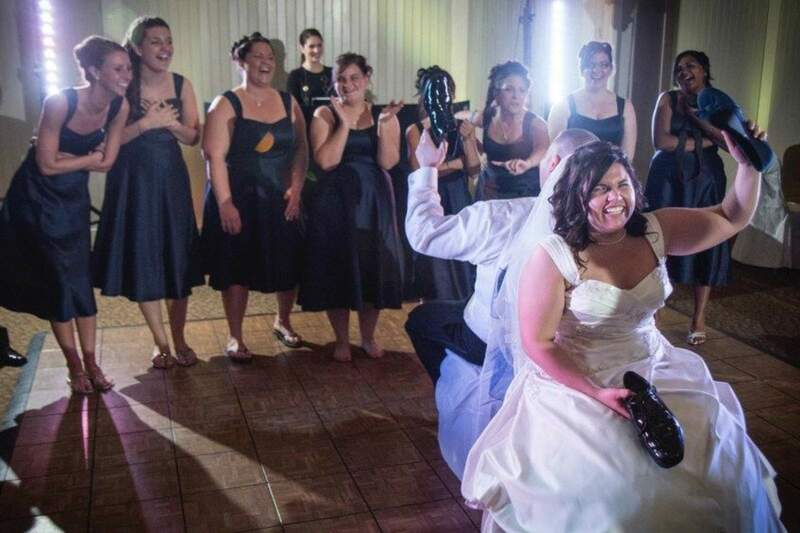 I told him I wanted a packed dance floor all night long and that is what we got until the very end!" 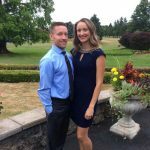 "During the reception, he made sure we were having fun, which is so rare for a DJ to really take the time and ensure you are having the time of your life. 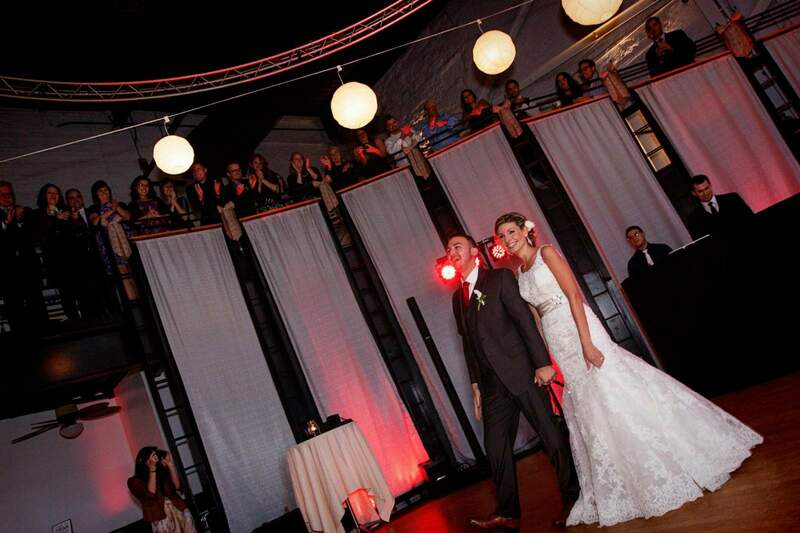 Todd really was a huge part of the success of our wedding and I wouldn't have wanted any other DJ." "My Mom found Todd and said we couldn't let him get away because his personality was so energetic and fun...she was right! The uplighting he provided gave the reception the finishing touch of elegance, and the music selection made for the best party and dancing we could have asked for. 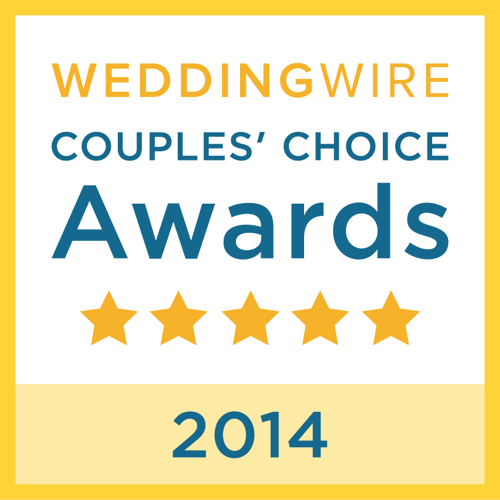 Many guests tell us they still talk about our wedding over a year later!" Interested in a spectacular Imperial DJ reception? Fill out the form and we’ll get back to you in a jiffy. Copyright © 2019 Imperial DJ Entertainment. All Rights Reserved.